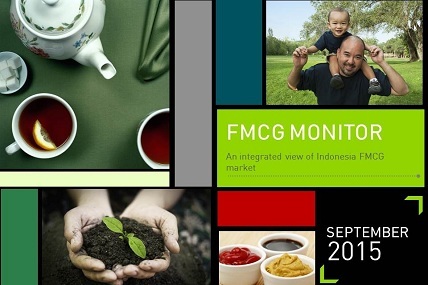 FMCG sector continues to decline, though FMCG value and volume were slightly increased, most likely driven by festive and Eid. Moreover, after a little recovery in Q2, the number of shopping trips continue to slow down. Seasoning and stock as one of convenience product is showing positive growth in terms of number of shopping trip. Even when consumers started to put some categories out of their shopping repertoire, seasoning & stocks remain. Modern trade still shows negative growth, though supermarket shows positive sign. Traditional trade, also only shows slightly positive growth. Consumers reduced consumption on more categories this year and they put greater focus on necessities categories. This caused consumption of less necessities categories are reduced since household’s cash flow is tightening.